Ti (pronunded “tee”) was widely used by the ancient Hawaiians. It is easy to grow, very versatile and was used for making roofs, ropes, sandals and clothing. In the kitchen, ti leaves can be used as food wraps, plates and cups. 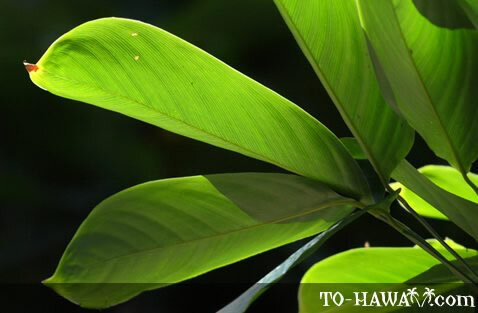 The meat of the ti root can be baked and the sweet, sticky puree can be fermented to produce a mild alcoholic drink, which the Hawaiians named okolehao.